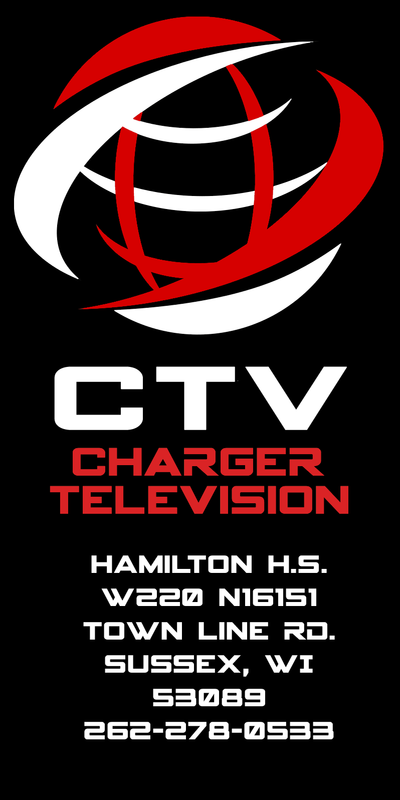 Jun 9, 2018, 9:43 AM John Washbush edited Welcome to Live Streaming by Charger Television! May 30, 2018, 8:35 AM John Washbush edited Welcome to Live Streaming by Charger Television! May 30, 2018, 8:34 AM John Washbush edited Welcome to Live Streaming by Charger Television! May 15, 2018, 5:17 PM John Washbush edited Welcome to Live Streaming by Charger Television! May 15, 2018, 4:54 PM John Washbush edited Welcome to Live Streaming by Charger Television! May 15, 2018, 4:49 PM John Washbush edited Welcome to Live Streaming by Charger Television! May 15, 2018, 1:55 PM John Washbush edited Welcome to Live Streaming by Charger Television! May 15, 2018, 1:54 PM John Washbush edited Welcome to Live Streaming by Charger Television! May 23, 2017, 8:44 AM John Washbush edited Welcome to Live Streaming by Charger Television! May 23, 2017, 8:37 AM John Washbush edited Welcome to Live Streaming by Charger Television! May 23, 2017, 8:29 AM John Washbush edited Welcome to Live Streaming by Charger Television! May 23, 2017, 8:28 AM John Washbush edited Welcome to Live Streaming by Charger Television! May 18, 2017, 5:10 PM John Washbush edited Welcome to Live Streaming by Charger Television! May 18, 2017, 4:58 PM John Washbush edited Welcome to Live Streaming by Charger Television!